House Democrats passed the Save the Internet Act Wednesday. The bill seeks to restore the Obama-era Open Internet Order that was revoked by the FCC in 2017. 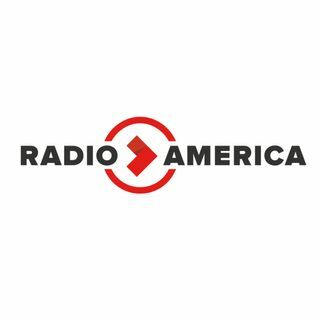 Radio America's Christian Whittle reports.